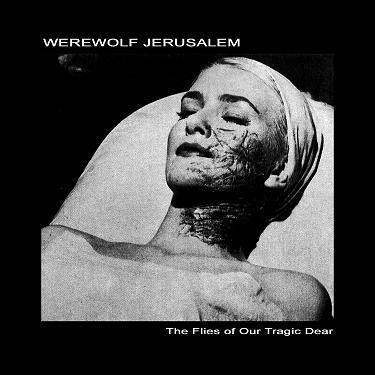 This entry was posted on June 26, 2011 at 12:28 pm and is filed under Music, noise, Richard Ramirez, Werewolf Jerusalem. You can follow any responses to this entry through the RSS 2.0 feed. You can leave a response, or trackback from your own site. I got put off Ramirez after reading an interview with him where he complained that acts like Wolf Eyes etc aren’t ‘noise’ because they involve too much composition. Maybe I should give him another try. Hi Dave, how are you? I just want to suggest one of my last listening experience: The Rita – Thousands of Dead Gods. Shark-inspired crushing harsh noise wall from Canada! I have been meaning to for a while. I hear all of hid records are excellent.